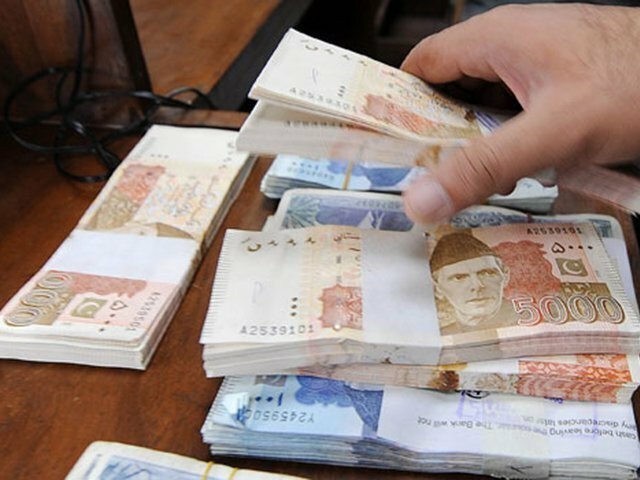 ISLAMABAD: The circular debt stood at Rs573 billion till two weeks back when the Pakistan Muslim League-Nawaz’s (PML-N) government completed its tenure on May 31. However, this debt has witnessed a significant decline and it now stands at Rs499 billion. A senior government official told The Express Tribune that circular debt has come down from Rs573 billion to Rs499 billion now. “Delay in tariff determination of power distribution companies (Discos) was a major reason for rising circular debt,” he added. However, this year, he said, the National Electric Power Regulatory Authority (Nepra) had notified new tariff for Discos in April. 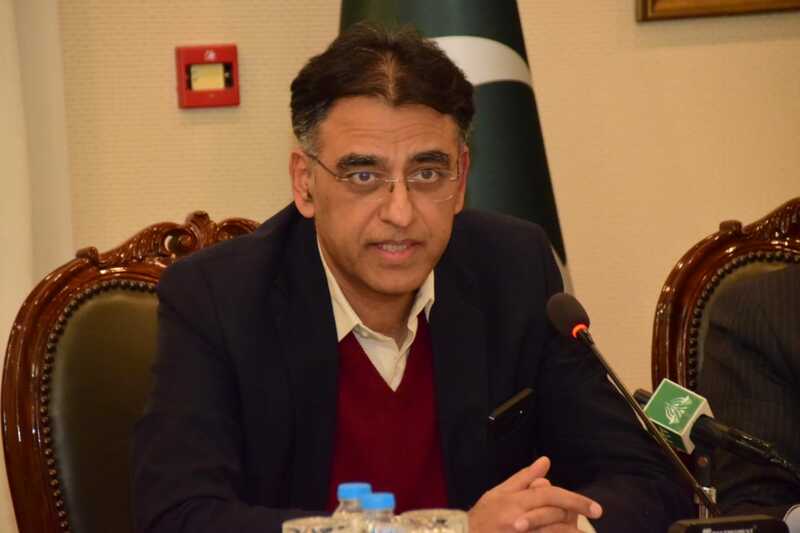 He said due to this timely notification of new tariff, the energy firms have collected Rs90 billion additional revenue in monthly bills of May this year. 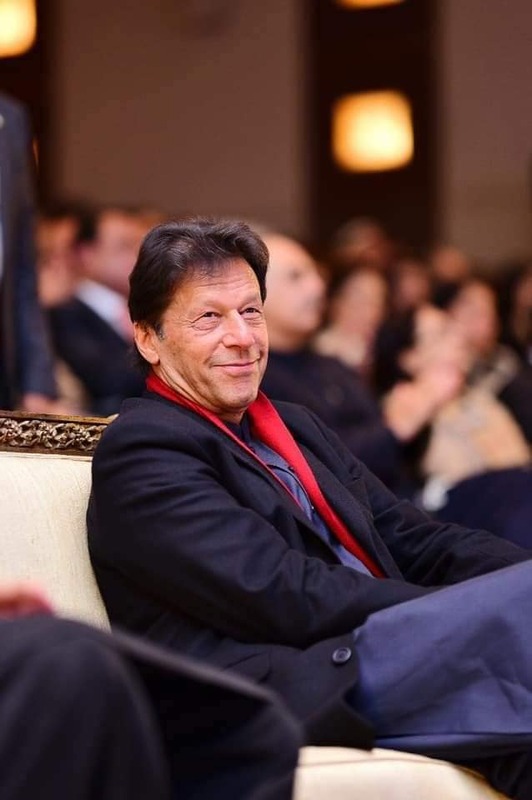 “These energy firms are now expecting Rs101 billion additional revenues for ongoing month of June that will lead to further reduction in the circular debt,” he added. 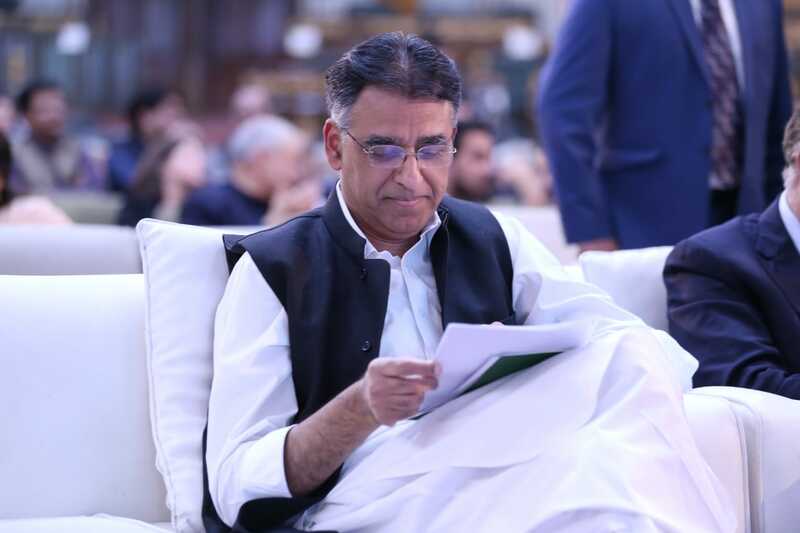 During the PML-N government’s tenure from June 2013 to May 2018 the circular debt had jumped to Rs573 billion. From March 2018 to July 2018 the electricity generation cost was Rs8.52 per unit whereas the consumer was paying Rs11.9 per unit. 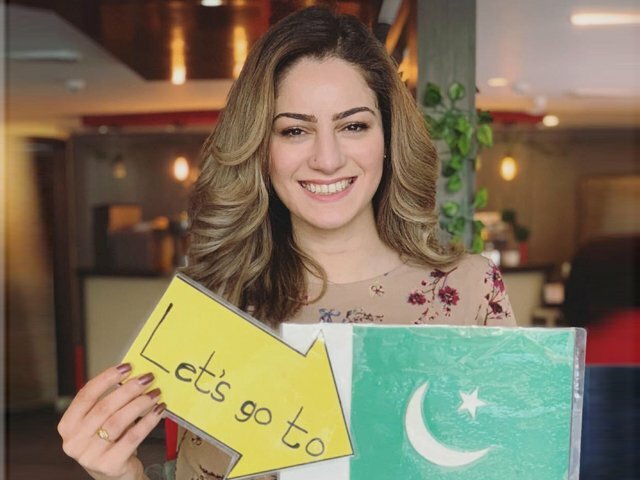 The government was providing a subsidy of Rs52.22 billion to the Azad Jammu and Kashmir (AJK), Rs14.2 billion to the Federally Administered Tribal Areas (Fata) and Rs31.4 billion to industrial sector. Secretary Power Yousaf Nasim Khokhar had recently told a parliamentary body that the power sector receivables maintained a steady increase from Rs589 billion in 2015 to Rs779 billion as of June 4, 2018. 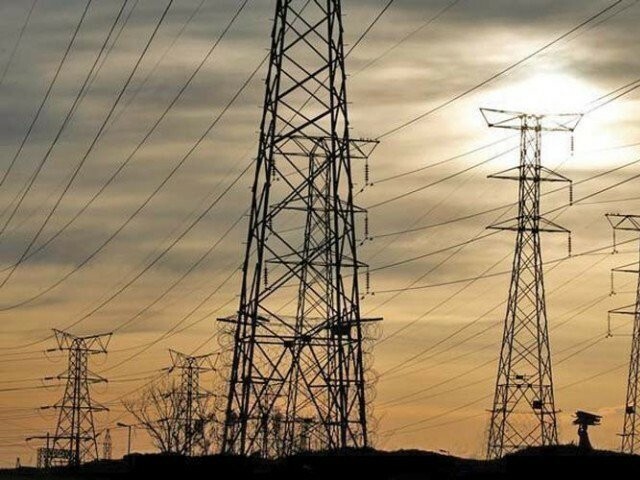 In a presentation to the Senate Standing Committee on Power, the Power Division had said the private sector receivables had hiked by 46% to Rs633 billion from Rs434billion at end of June 2015. 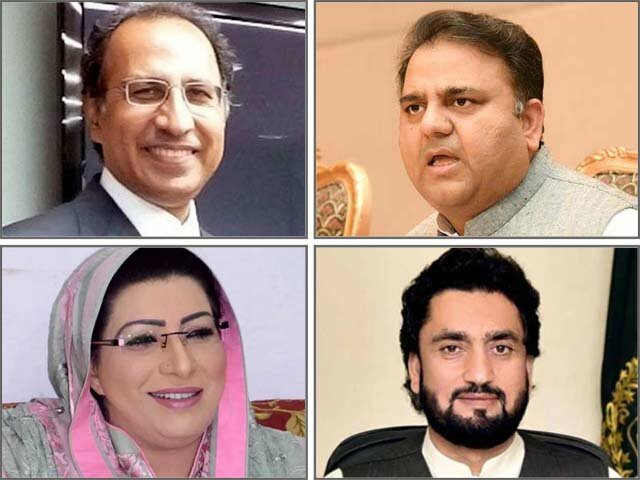 The running defaulters, including some very influential consumers, had to pay Rs348 billion. To recover these amounts, Discos disconnected connections of domestic consumers who did not pay bills for two months. But power division did not reveal who were these power sector consumers who were not paying bills and amount had touched billion rupees mark. The Pesco, Hesco and Qesco were loss making entities. Out of total 487 feeders of Pesco, 51 witness less than 10% losses while 299 have more than 80% losses. Due to absence of writ of law the circular debt was increasing. Hesco has 409 feeders, 118 out of which are load-shedding free while at the remaining feeders, 6-8 hours load-shedding is witnessed. There are a total 906 feeders in Pesco region. 205 of these feeders witness a loss of 50% or above.